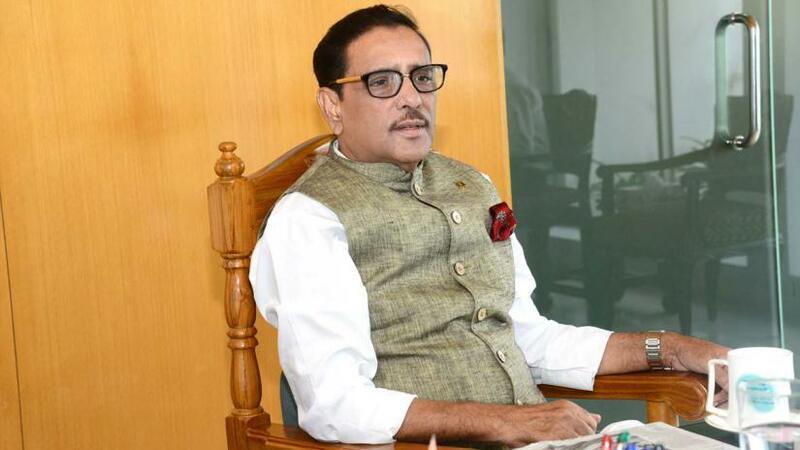 Ailing Road, Transport and Bridges Minister Obaidul Quader is now talking normally to family members and physicians as his condition is improving gradually. There is a possibility to shift the Minister to a cabin from the Intensive Care Unit(ICU) tomorrow (Monday), said Prof Dr Abu Nasar Rizvi of the Neuromedicine department of Bangabandhu Sheikh Mujib Medical University (BSMMU) on Sunday morning, quoting a member of the medical board treating Quader at Mount Elizabeth Hospital in Singapore. He was admitted to the CCU of BSMMU in the capital March 3 following his breathing complications.